Cold beer and lime wedges go together like beaches and sand. Summer cold beers are made easy with our citrus saw and bottle opener. So convenient, this handy tool has a saw to slice citrus fruit and a bottle opener to open beer bottles. Cutting edge hardware for your home bar or beach bag. SKU: 1214. 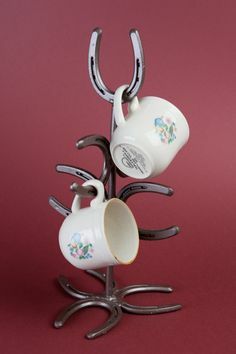 Categories: Accessories, Gifts, On the Sound, Spring, Summer. 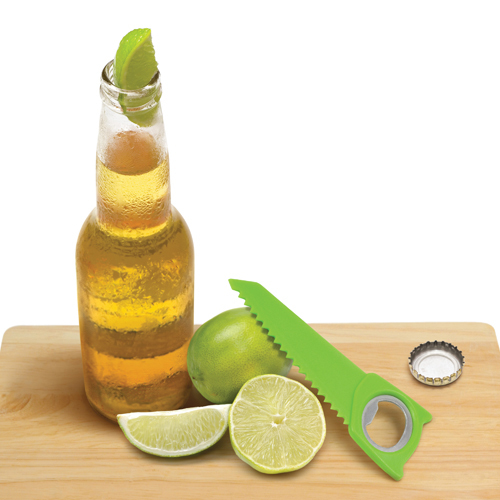 Summer cold beers are made easy with our citrus saw and bottle opener. So convenient, this handy tool has a saw to slice citrus fruit and a bottle opener to open beer bottles.